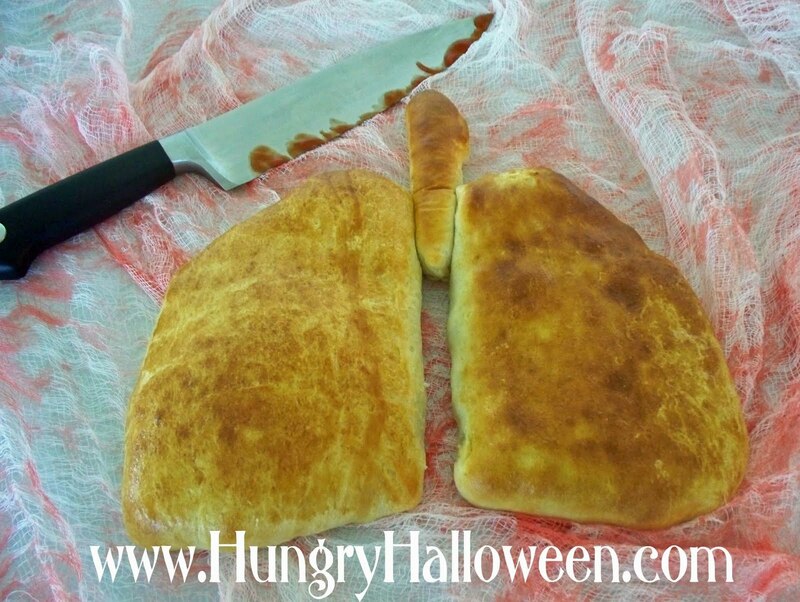 I am so excited to announce that Better Homes and Gardens Better Recipes website has selected two Hungry Halloween Recipes to be in their list of the Top 10 Gross Halloween Recipes. My recipe for Lung Calzones made the #1 spot on the list. They may be gross but they are delish. Click here for recipe. Send out a delicious little Tweet about the recipes. Stumble upon one of the fantastic recipes. Click here for contest information and rules. I would appreciate you talking about my recipes on Facebook and Twitter and I would be very grateful for some Stumbles. THANKS and good luck in the contest. 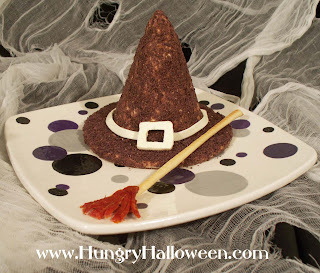 My Capello di Strega (witch hat cheese-ball) was also listed as one of Better Recipe's favorite Halloween Party Recipes. Beth, that is fantastic news, but I'm not surprised. BH&G stakes their reputation on highlighting the best that is new and different, while being contemporary and classic. You and your recipes definitely fill that mold. Congratulations! I hope you win! Thanx for the share, must read your other blogs too, thanx for posting. These look amazing. It is so much fun to try out these types of creepy or gross Halloween recipes at this time of year. 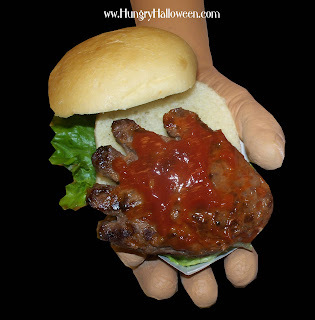 They add such a great touch to any Halloween party. 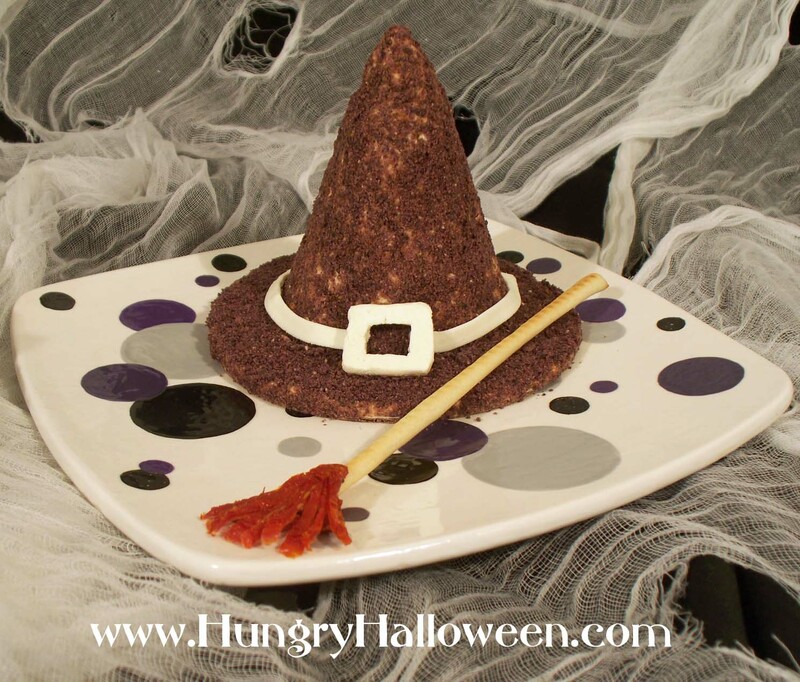 I have also found that Better Recipes has a ton of ideas that add the perfect touch of deliciousness with the right look for Halloween. While I currently work for them, I have honestly used them for years because they have a ton of really tasty ideas perfect for whatever event or holiday comes up. They are really worth checking out.